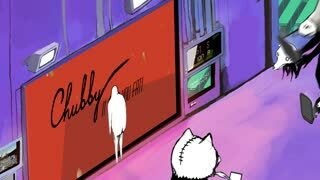 A trippy short movie about the madness of modern life produced by Lazy Bear Animation. "Plunge" has been picked up by the Vimeo Staff Picks group. MTV's Liquid Television licensed it for their return to television and is shown on their web portal. It's been featured on Stash Magazine, was shown on Norse national TV and screened at several film festivals.